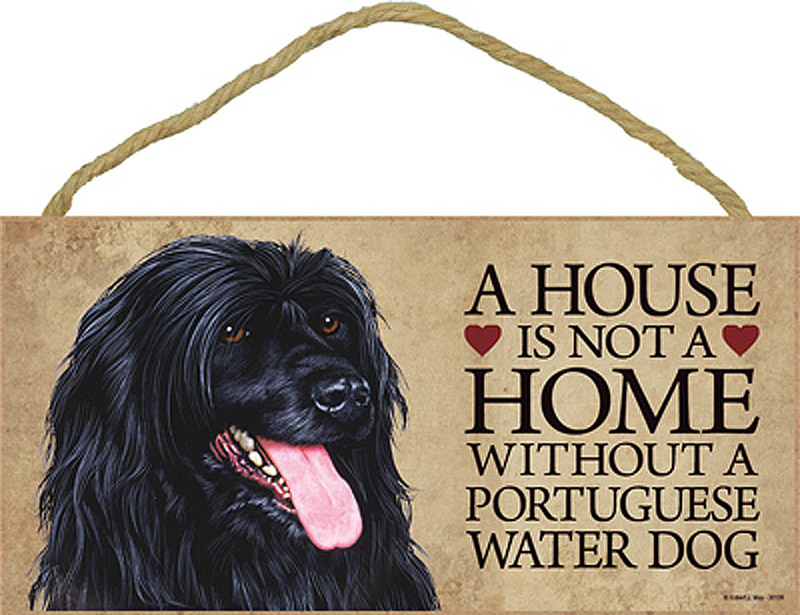 Barack Obama’s Portuguese Water Dog "BO". The build of the figurine is your standard Portuguese Water Dog with a rugged and large build. 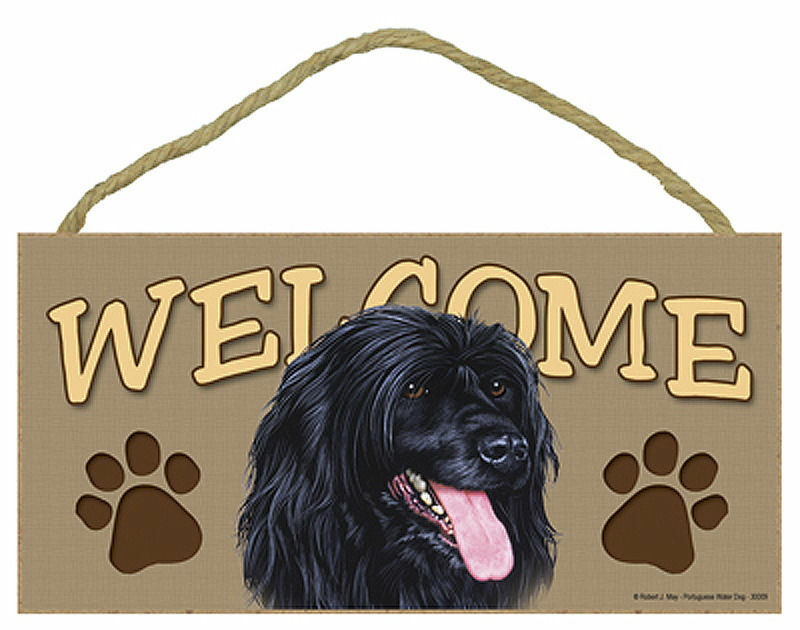 The dimensions are slightly longer than tall giving you a slightly off square shape. Despite their large size, they are balanced well. 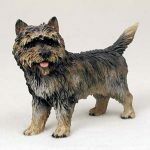 Their legs are positioned at the edge of the chest and rear allowing the dog to have full control of both his front and rear. The chest and neck are long and broad that connect to a large head. The coat consists of a a curly coat that has small cylindrical shapes in between the coat. The entire figurine is black with the exception of tan around the mouth and white on the chest and forepaws. 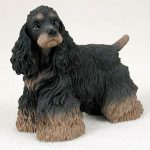 If you are looking for our standard figurine click the following link: Portuguese Water Dog Figurine. 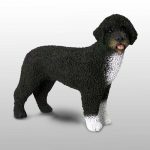 Portuguese Water Dog Figurine – Presidential "BO"